Bentley Motors, the most sought after luxury automotive brand in the world, has opened a new concept store – Bentley Studio London. An automotive and lifestyle product retail experience developed for an existing retail space within ‘The Village’, the luxury arm of the Westfield shopping centre in West London. 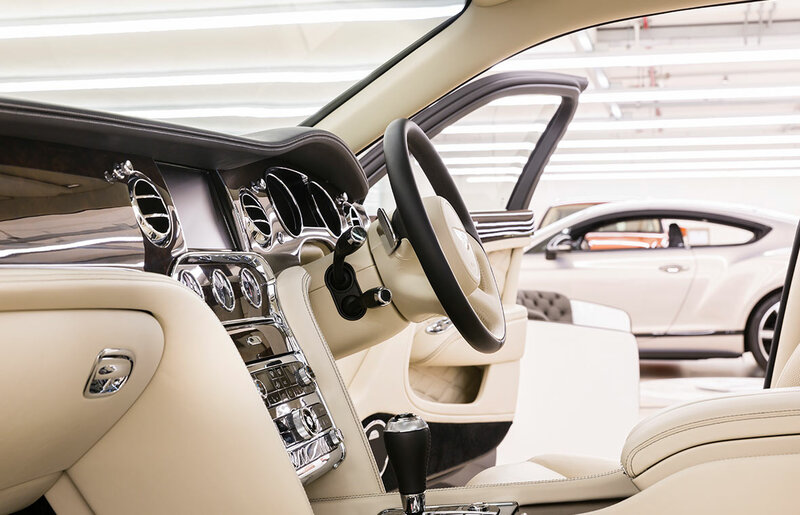 The studio is designed to provide an alternative retail environment to that of the traditional car showroom setting, placed within a more convenient environment for Bentley customers. 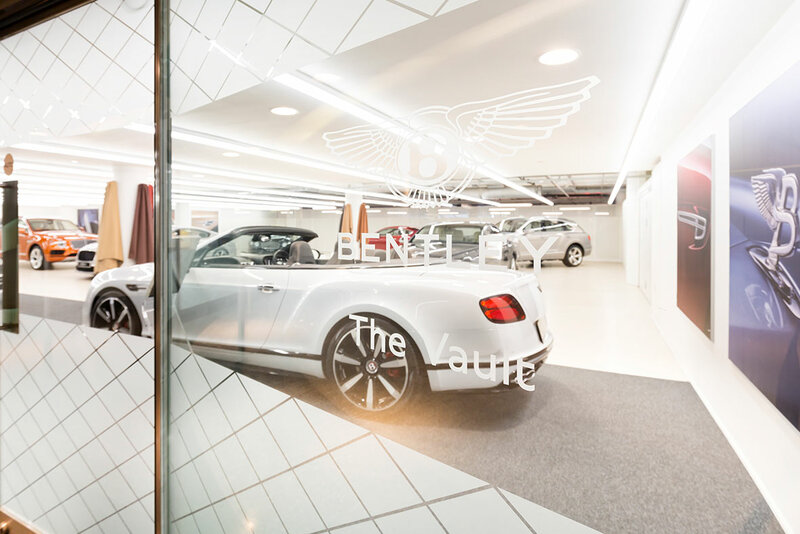 The Bentley Studio London experience includes a retail space named ‘The Vault’. The Vault has been created within Westfield’s indoor car park and houses a selection of Bentley models that are available for customers to view, test drive and purchase. 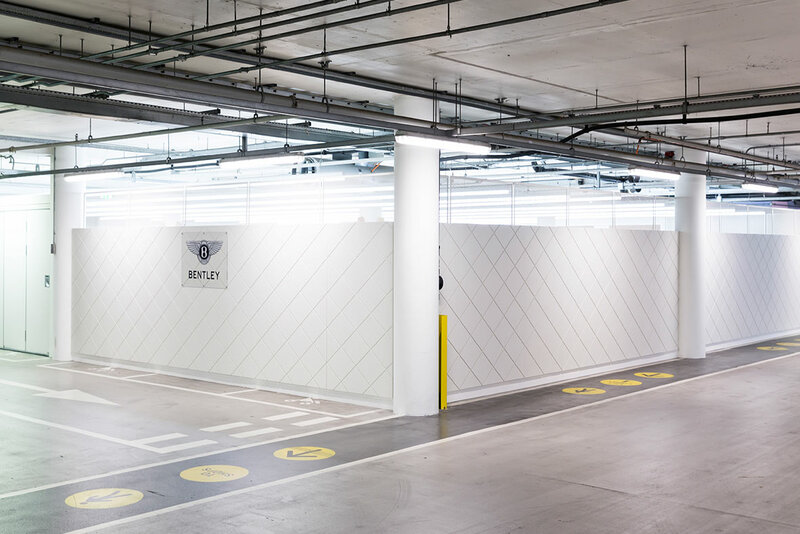 Considerable work has taken place to develop what was a car park into a separate retail area which is suitable to display and facilitate the sales of Bentley models. Bentley chose TRILUX products to light The Vault.